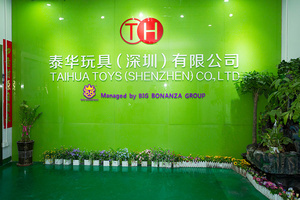 Taihua toys (Shenzhen) Co., Ltd.,is a professional OEM plush toy supplier being capable of design and sample making for pictures or draft given.Our company had been established since September 2006. 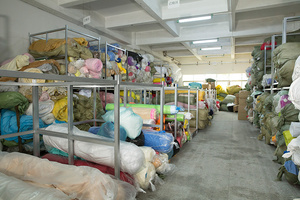 The main business includes: all kinds of Plush toys, cloth toys, baby toys, jewelry toys, music toys and so on. 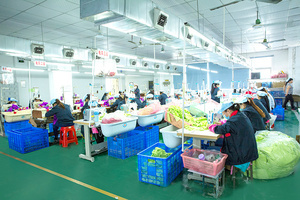 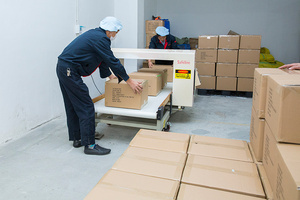 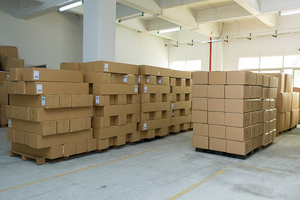 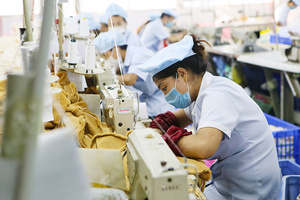 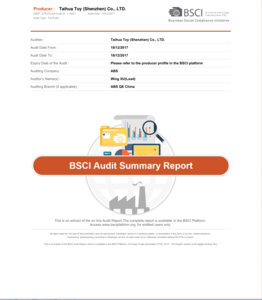 The monthly production capacity has reached 600,000pcs. 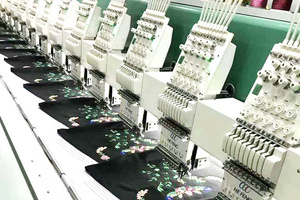 Taihua owns various types of equipments, professional technology, good management, good quality and competitive price, the fastest development , strict confidentiality, complete after-sales service. 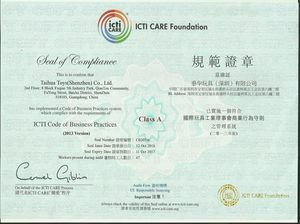 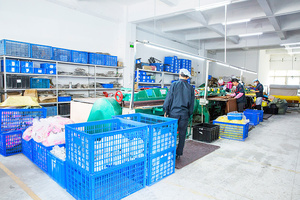 So we could meet customers higher level of requirements, and production needs. 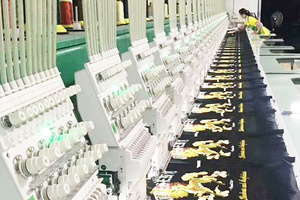 The company has several metal detecting machines, embroidery machines, automatic pine machines, laser machines and other advanced equipment. 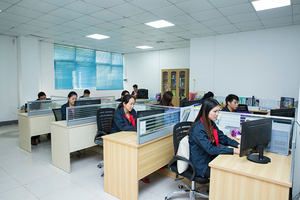 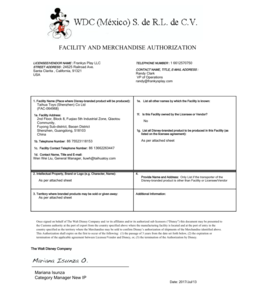 The research and development team has more than 15 years of design experience, professional in producing plush toys. 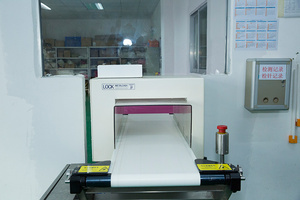 Even just offering drawings or samples, we could provide customers from development to after-sale one-stop service.